Our new romantic song about love. Well known Ukrainian song about hope, faith and love. 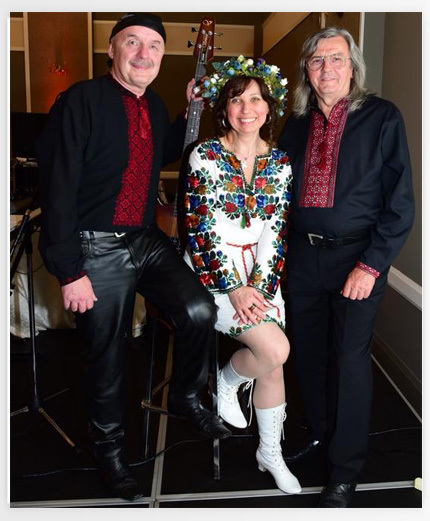 Mosaic is well known and loved in the Ukrainian community in Toronto this is why we are constantly invited to perform at various concerts, festivals and weddings. Weddings! Weddings! And more weddings! Ukrainian weddings in Canada are not only a place for lovers but also a place for community and culture. Mosaic is pleased to provide you musical entertainment for all your family celebration needs. Mosaic's philosophy is centered around our spirit of the Ukrainian Person. We believe in philanthropy, charity and soulful music which captures the struggle of immigration and the common human experience. We bring with us high enthusiasm energy and a positive mood. 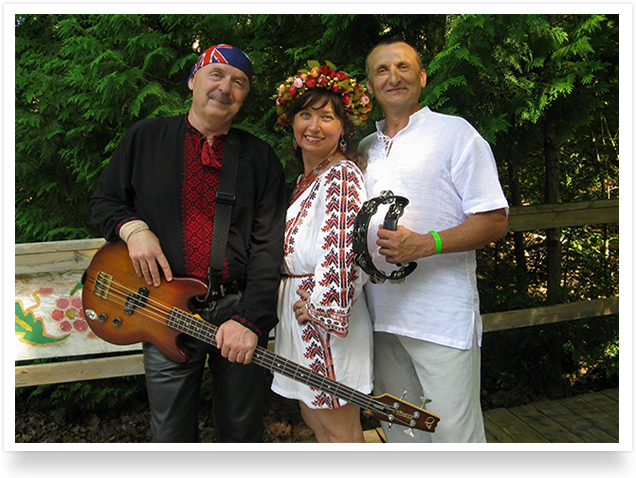 Dozens of Ukrainian families both in Canada and the USA have invited Mosaic to perform at family celebrations and have had a great time! Come celebrate with a Mosaic!